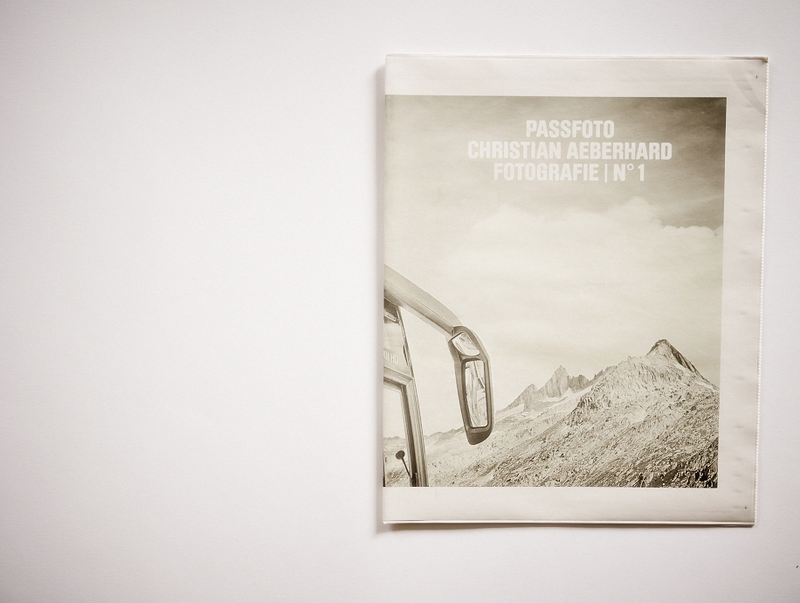 Passfoto is a magnificent paper. 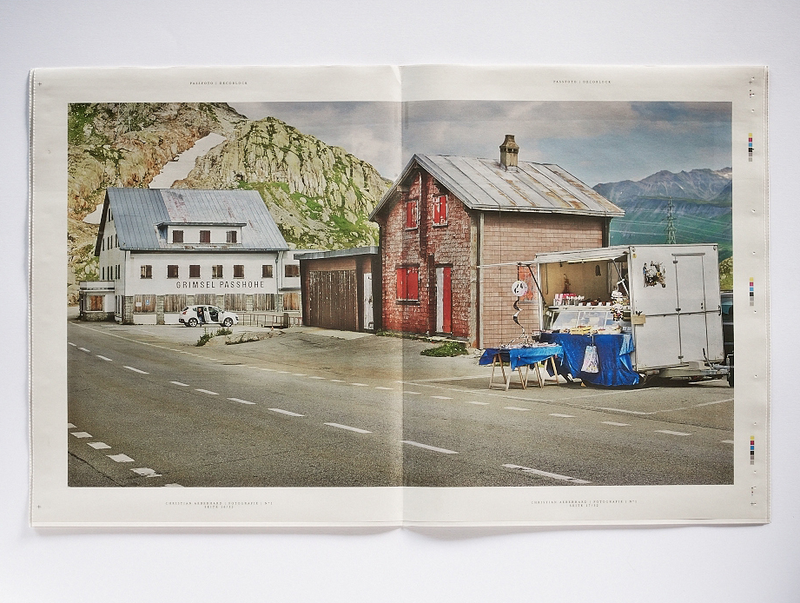 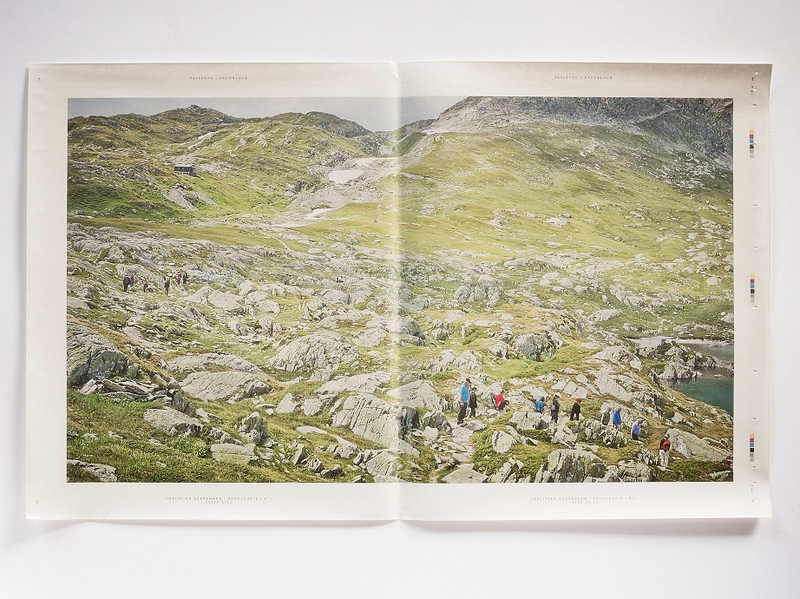 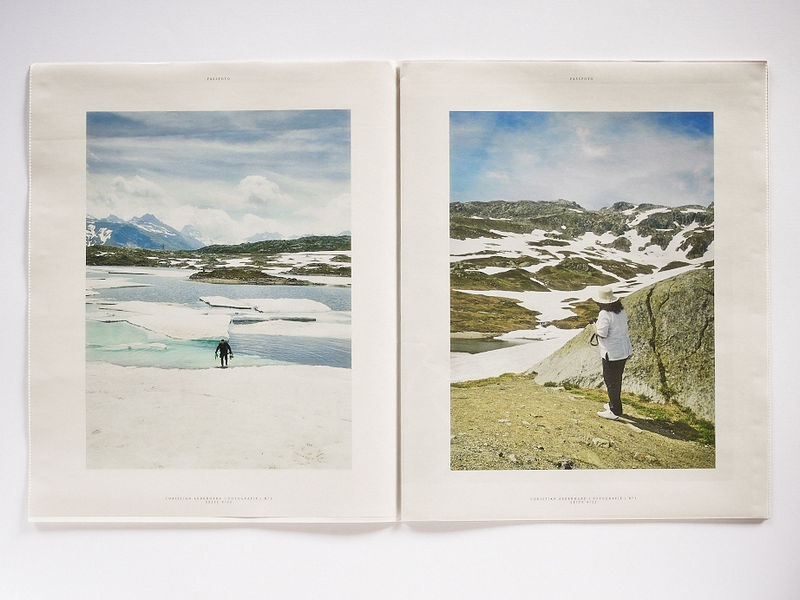 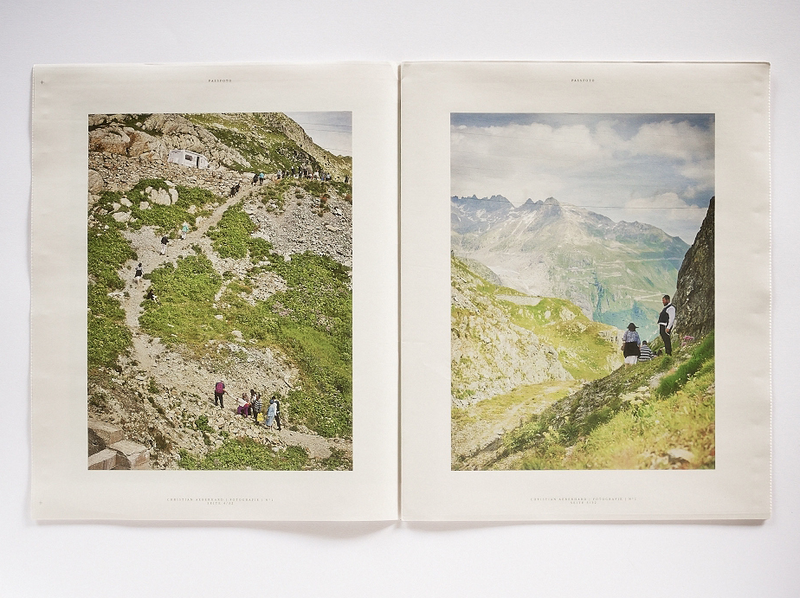 One of our favourites from last year, it's a bit like Martin Parr gone to the Swiss Alps. 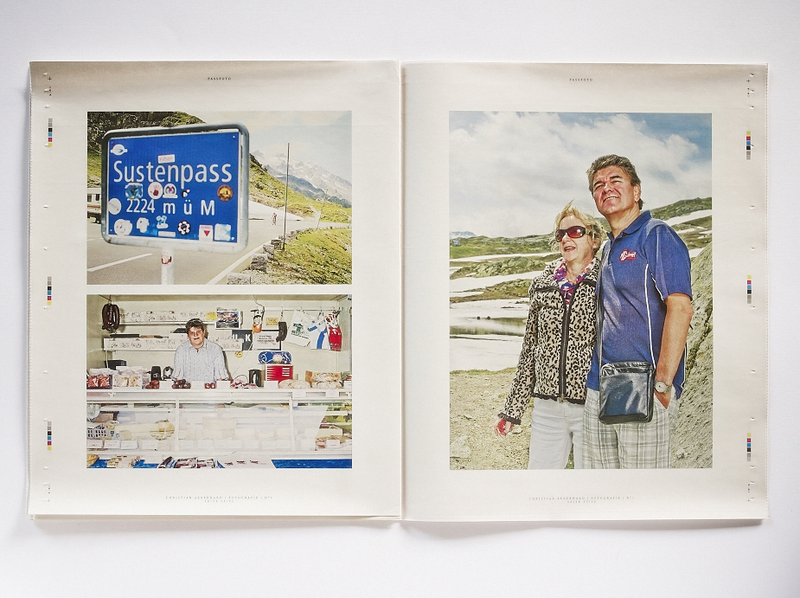 The photographs were taken by Christian Aeberhard and the traditional tabloid newspaper was designed by Barbara Frey, both Basel-based. 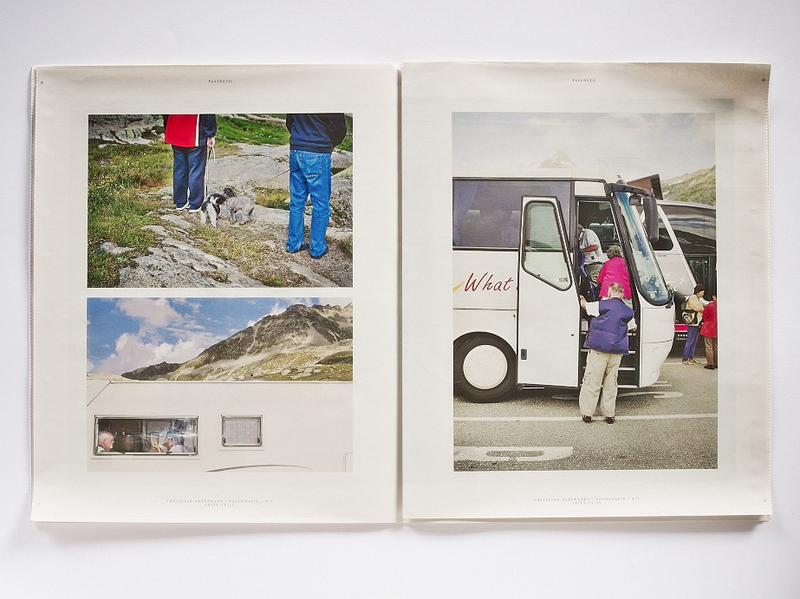 Our commercial manager Rosie says: "Now I want to go on holiday and spend my days hanging around on hills eating picnics and looking into the distance." 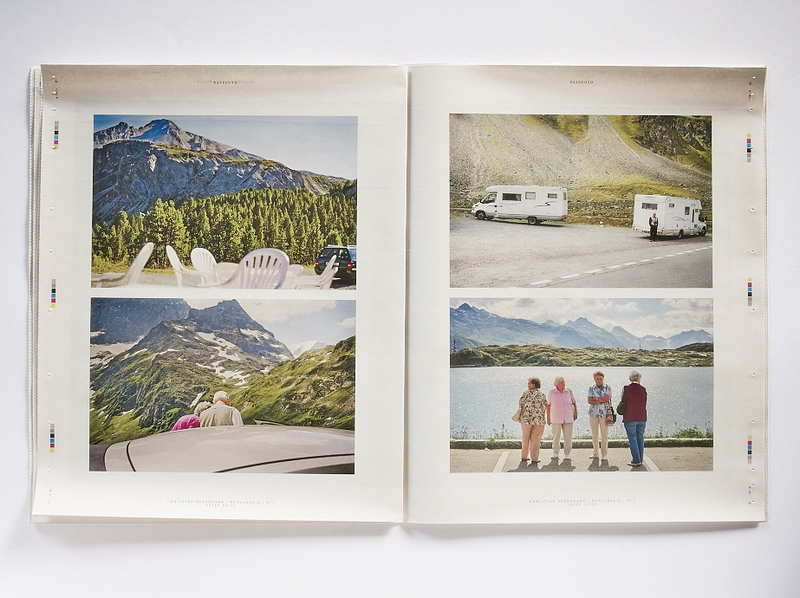 Scroll through some more spreads below. 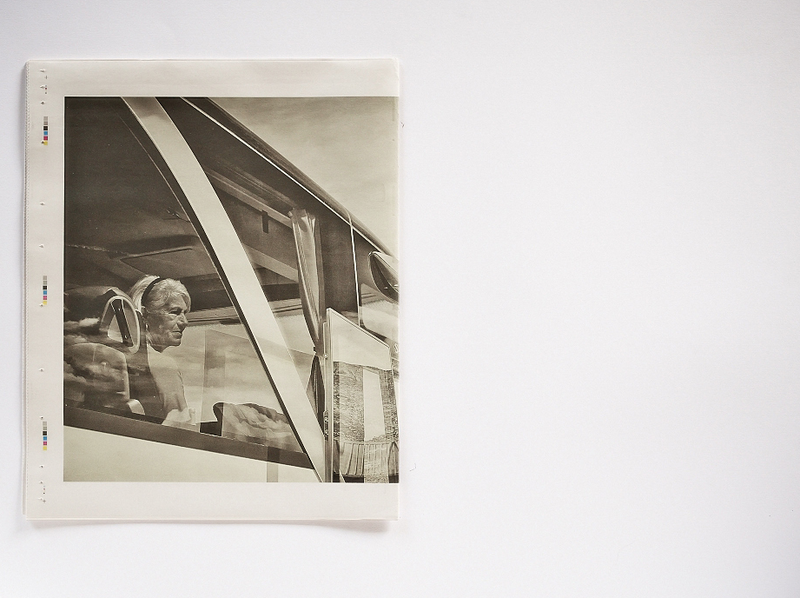 See more of Christian's work on his website.